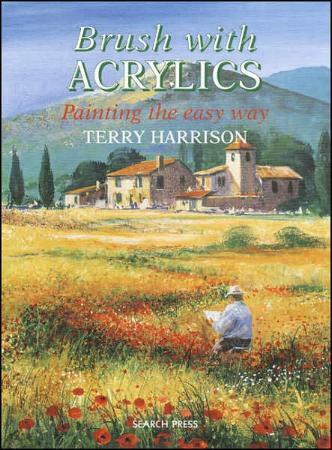 This book by Terry Harrison offers more inspirational ideas to make your own. Pick one, get your brushes, paint and paper/canvas, and off you go. His gentle manner is very easy to follow and you'll find information and guidance as to what brushes to use, how colors interact, and more. 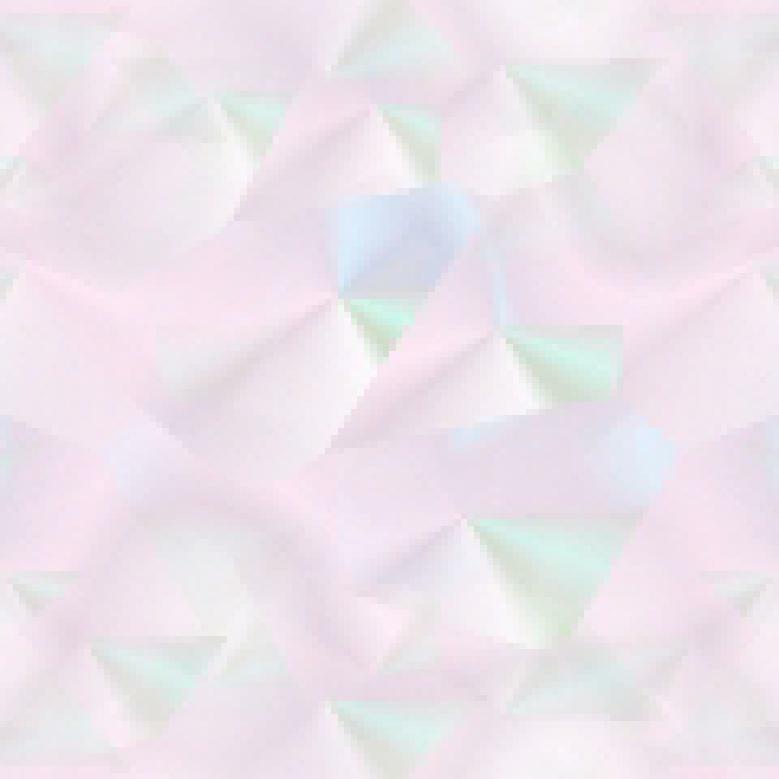 Harrison's work is subdued at times and exciting at others. You'll find wooded areas, water, trees, skies, distance (loved the distance paintings), and more to emulate. He also discusses using knives and textures. He offers an extensive look at a number of brushes and their capabilities. Not all painters need the same brushes, and neither do they need all the brushes ever made, but it's important to know what brushes do to enable you to take advantage of their strokes. I love the look and appearance of water, both still and in motion, and using Harrison's examples, I am going to try my hand at painting some of my own. Some of my favorite paintings in this book include the building on the Contents page, the mountain on page 106, and the country road on page 126. Conclusion - A beautiful treasure of ideas and talent to try yourself.